Live music – Tastings – Cocktail Competition – Giveaways – and more! In addition to all this, it’s WHISK(E)Y WEDNESDAY which means that almost every whisk(e)y we have is 40% off from 4:00 – 7:00 and we’ve got some amazing fried chicken coming from the kitchen! We will be offering whiskey cocktail specials throughout and live bluegrass entertainment by Calvin Conway. 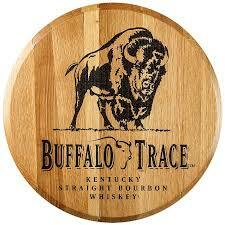 Everyone who comes out will receive a free raffle ticket to win some very cool Buffalo Trace swag.